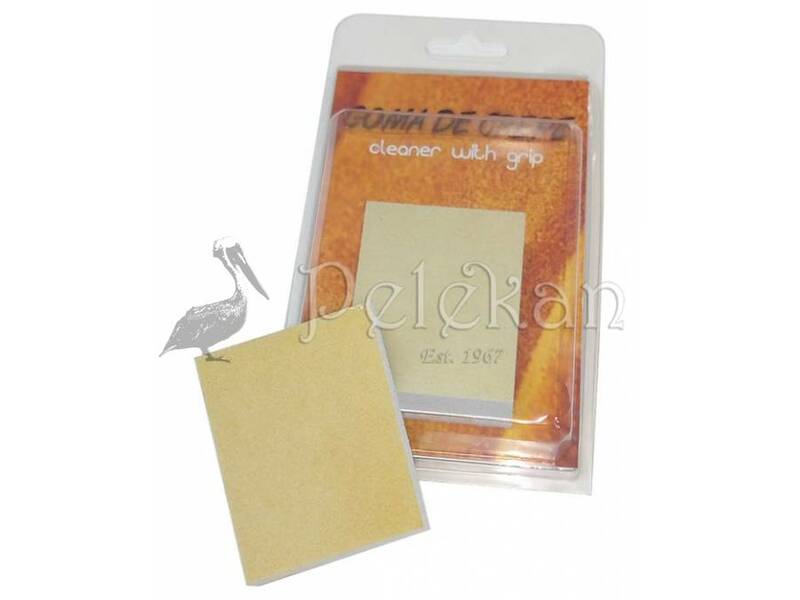 Soft, cleaning crepe rubber for delicate nubuck and suede leather.Removes stains, dust and blemishes easily and effectively.Use like an eraser. Soft, cleaning crepe rubber for delicate nubuck and suede leather. 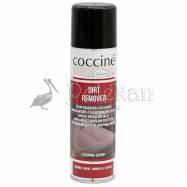 Removes stains, dust and blemishes from delicate nubuck, or suede leather, easily and effectively. Use like an eraser to dry clean sensitive leather without wearing it. 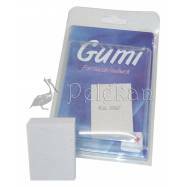 Appropriate for any kind of nubuck and suede surfaces (footwear, bags, coats, furniture etc.) 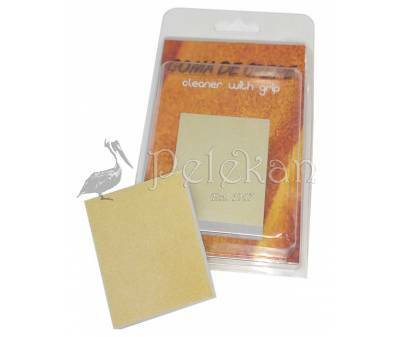 Easy to use, GOMA DE CREPE eliminates stains by simply rubbing them off. 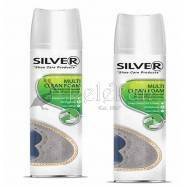 For complete care, combine with the special leather cleaning brush made of natural hair and cable.